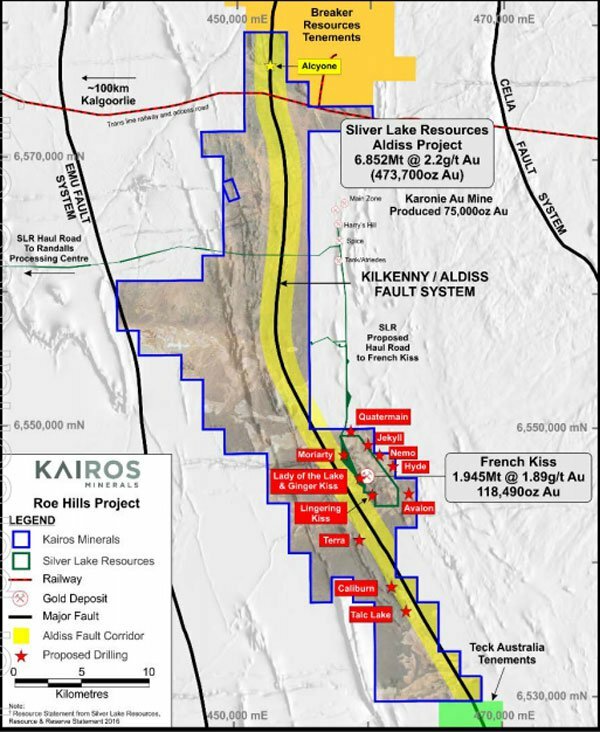 Kairos Minerals (ASX:KAI) today revealed impressive assay results from the new drilling program at its wholly owned Roe Hills gold project, situated 120 kilometres east of Kalgoorlie in Western Australia. 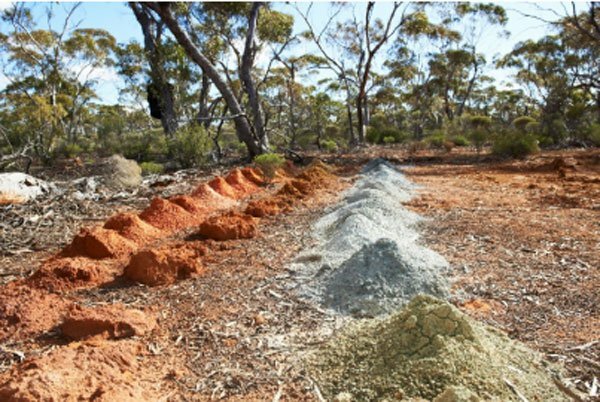 Roe Hills sits immediately along strike to the south of Breaker Resources’ (ASX:BRB) emerging Lake Roe gold discovery and adjacent to Silver Lake Resources’ (ASX:SLR) Aldiss gold project. In keeping with KAI’s aim to delineate maiden gold Resources here, first results for the year further extend the known mineralisation at the Terra and Caliburn targets. It should be remembered here that this is an early stage play and as such any investment decision should be made with caution and professional financial advice should be sought. KAI executive chairman, Terry Topping, noted that first results from the 2018 drilling program were highly promising, providing more evidence of the shallow and widespread gold distribution at Roe Hills. “We are continuing to find more gold with every drilling program,” Topping said. “But we are also gaining an increased understanding of the geology, which is central to our campaign to establish a maiden gold Resource. In addition to the current drilling campaign, KAI is undertaking a detailed review of the structural framework of the entire Roe Hills project area to assist with targeting of key gold-bearing structures, particularly in areas where the prospective basement geology is obscured beneath transported cover. The review includes an assessment of existing detailed aeromagnetic and gravity data, with follow-up over key areas including 3D IP surveys to provide better definition of basement lithologies, structures and zones of alteration. 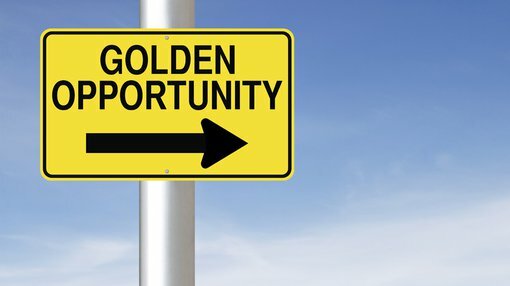 So far, KAI has completed three gold-focused exploratory drilling campaigns at the Roe Hills project. Previous drilling programs have returned outstanding results from each of the areas identified for testing, reinforcing KAI’s belief in the exceptional gold exploration opportunity at Roe Hills.